A Mississauga woman is the winner of Canada’s largest lottery jackpot. 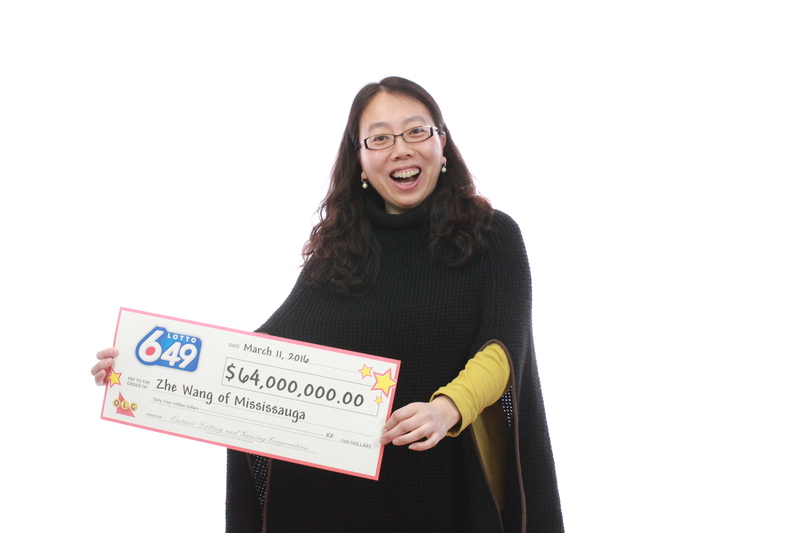 Zhe Wang holds the single winning ticket for the $64 million jackpot from the Oct. 17, 2015 Lotto 6/49 draw, topping the list of Canada’s largest lottery prize winners who struck it rich with a single ticket. Wang’s winning ticket was bought at the Petro Canada gas station on Artesian Dr.